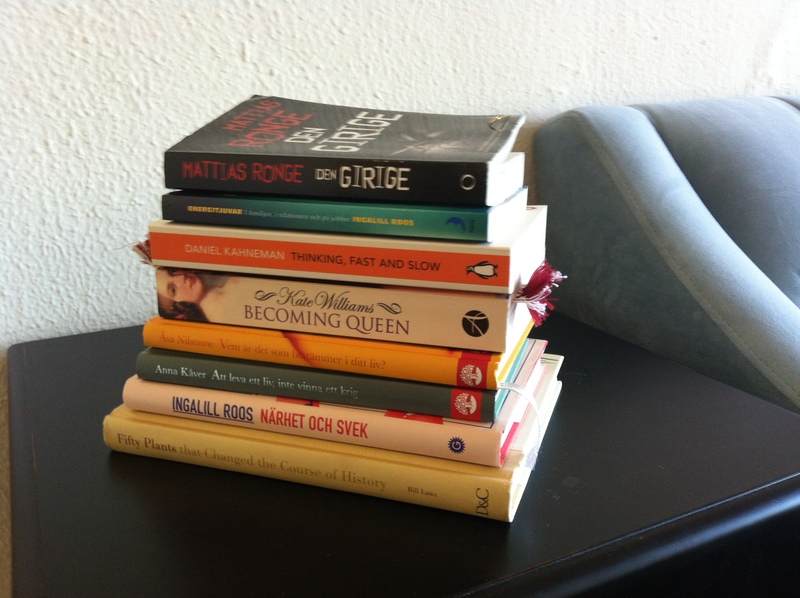 I bought way too many books on my European tour, plus I got some for my birthday. I’ve got to stop doing this, it always stresses me out before checking in my luggage! And I know, I should start buying e-books, but I am just not there yet. 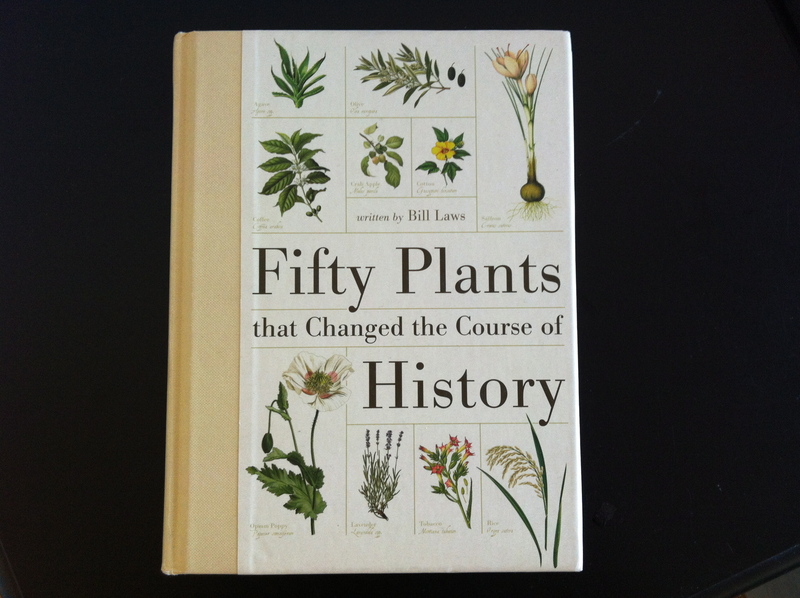 Maybe in a few years… My best buy this trip was probably Fifty Plants that Changed the Course of History, which I bought at the Kew Gardens. It’s super interesting for an agro-food enthusiast like myself. Otherwise, I just started reading Becoming Queen about Queen Victoria, which I bought when I was with I at the Kensington Palace, and I have to say that it’s really funny. Not because it’s comically written, but because King George III ‘s family was completely insane! Sometimes reality really is more absurd than fiction!